I don’t enjoy moving house, but I’m currently in the middle of my 15th move since I left home. A few years ago I worked out how much money I’d spent on rent in my life, and it was horrifying. I imagine the amount I’ve spent on moving house is horrendous too, so I’m not going to work it out. Suffice to say, generation rent is not all that much fun. 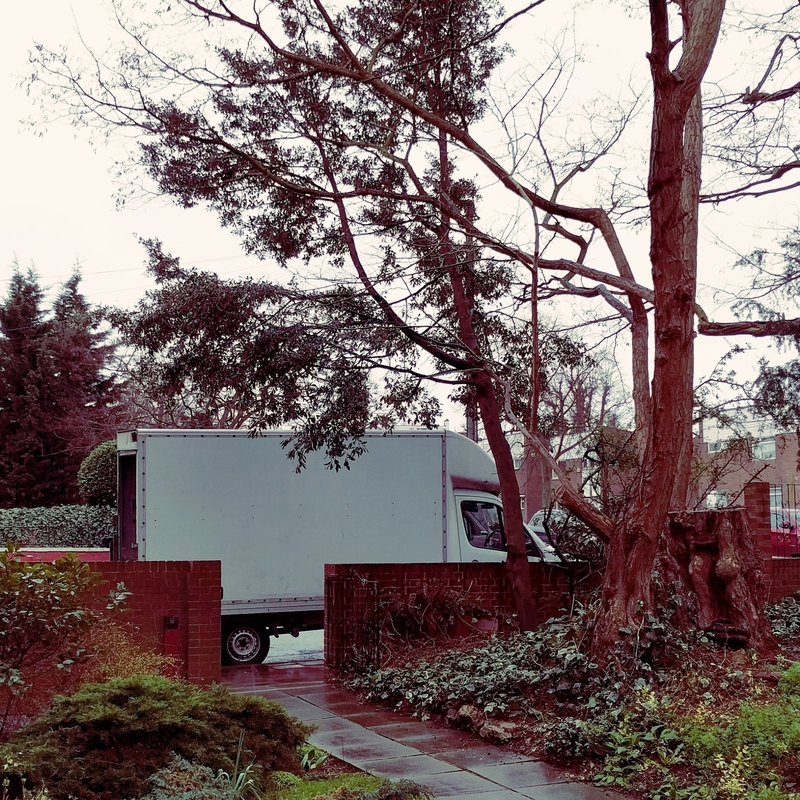 This move felt more complicated as we had to pack things to take to China, things needed in the UK for work over the next few months and things to put in storage – then of everything else, what to recycle, what to donate to the nearby charity shops and what to throw away. When we went to bed last night I didn’t think we were going to be ready for the van arriving at 8am, but we did it! We hired a man with a van as I didn’t fancy doing the driving, and he turned up bang on time and managed to fit our worldy possessions (or what we were planning to store at my parents’ house) in about 1/8 of the van. As I write, we’re hurtling up the motorway in the rain. Matt is asleep next to me and I’m fighting my fear of motorways in wet weather (I’m screaming silently inside). I’m looking forward to a cup of tea when we arrive.